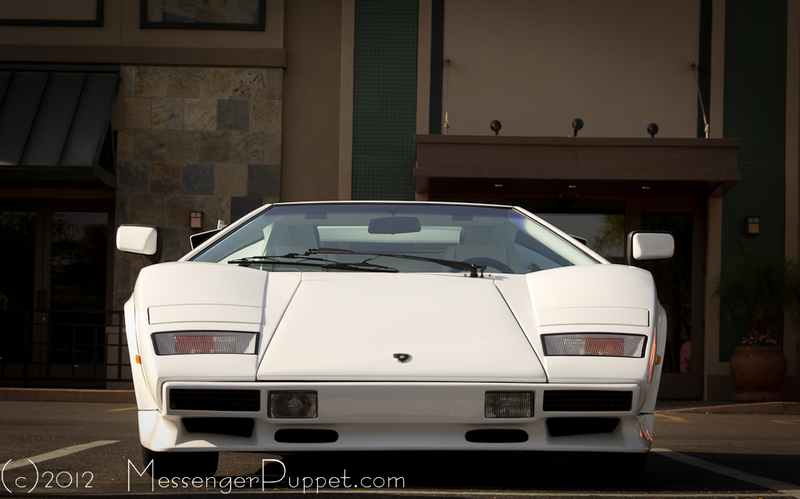 1983 Lamborghini Countach 5000S Road Test – Car and Driver. You shouldn’t have this car. Nobody should have this car. That’s obvious from what happens to people when they are exposed to it. On the freeway, fellow motor­ists tuck into your blind spot, watching from where they can’t be seen, all expression shocked right off their faces, power­less to do anything but stare. It’s the same slack-jawed gape you’d get walking down Fifth Avenue with Pia Zadora, were she all dressed up in about eight yards of Saran Wrap. You wouldn’t be the focus of atten­tion by any means, but the straights would all be wondering what, exactly, kind of bad boy you are, anyway. If only its current day owners weren’t so afraid of its headlights. Or finding its 300 mph fake top speed.